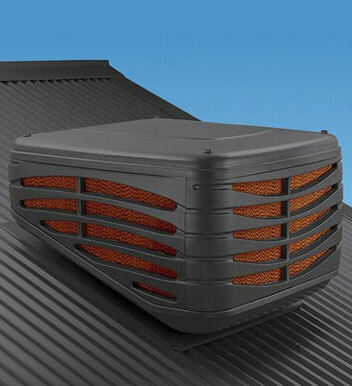 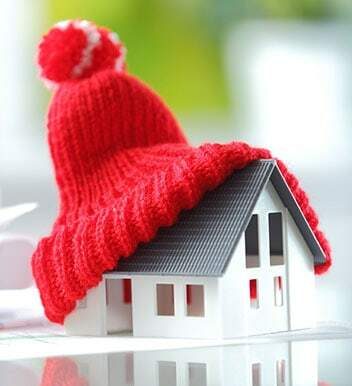 Committed to keeping homes and businesses throughout Melbourne cool over the extreme Australian summer the professional team of heating and cooling technicians and sales consultants at Fairbairns Heating & Cooling are here for you. 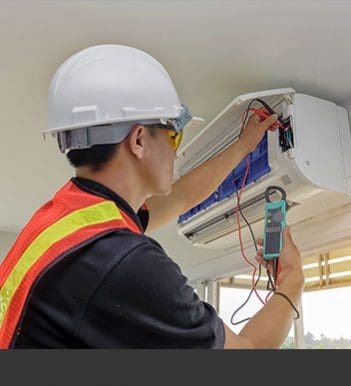 Drawing on over 30 years of unique and tailored experience and training we strive to provide our customers with a complete experience from the moment they first call us. 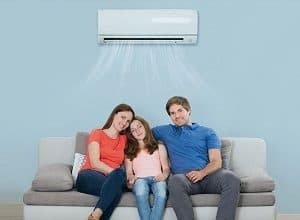 Our wide range of available air conditioning units ensures that customers in and around Mitcham will find the best unit for their home or business amongst our collection. 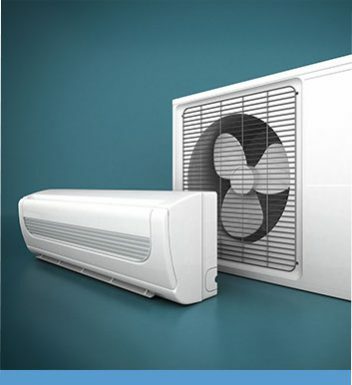 To learn more about our outstanding approach and our extensive stock of air conditioners call us today.